Staying on top of little messes can help keep them from turning into bigger cleaning jobs later. Here’s a real find of a deal for pet parents or anybody else looking for a little extra help to keep floors and carpets clean. It’s the Dirt Devil Simpli-Stik Lightweight Corded Bagless Stick Vacuum on sale for $18.82 ($39.99 reg). Not only is it eligible for FREE Shipping, but it’s also the Amazon #1 Best Seller in Stick Vacuums & Electric Brooms with 7,100+ customer reviews. This 3-in-1 vacuum cleaner functions as a stick vac, handheld vac, and utility vac. 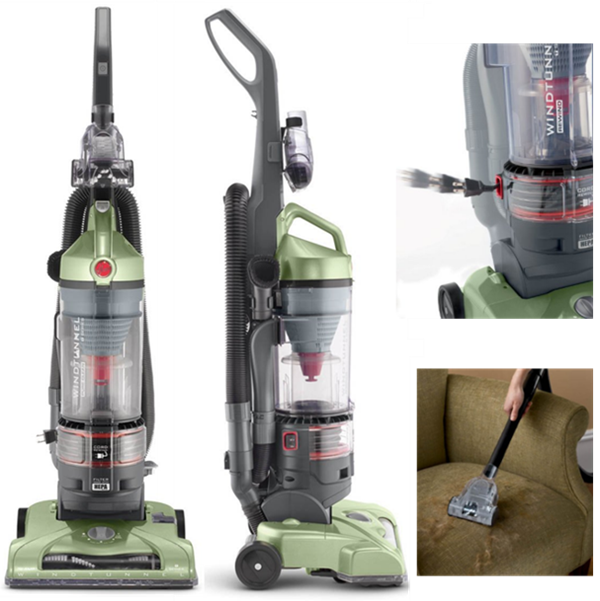 The vacuum cleaner’s lightweight design makes it simple to transport from room to room, while its easy-empty dirt cup means no more bags to buy. An on-board crevice tool comes included, which allows for cleaning hard to reach areas like between couch cushions, along baseboards, or under furniture and appliances. Great for multi-purpose cleaning. As with all deals, this price can change quickly. Hurry on over if you are interested…and remember to always verify your total before completing any online transaction. 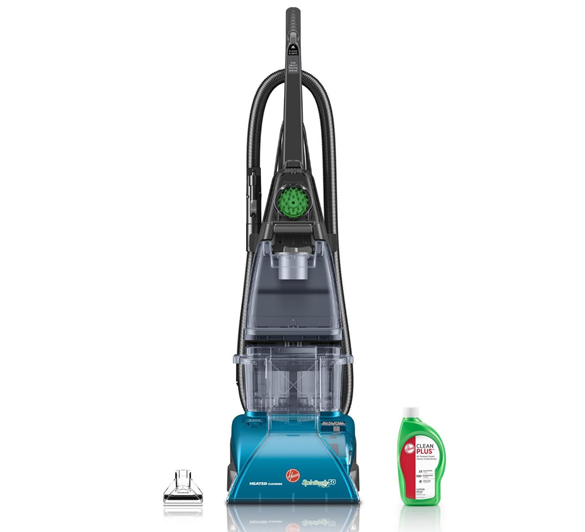 Visit Amazon.com to read customer reviews and compare vacuum cleaner features. 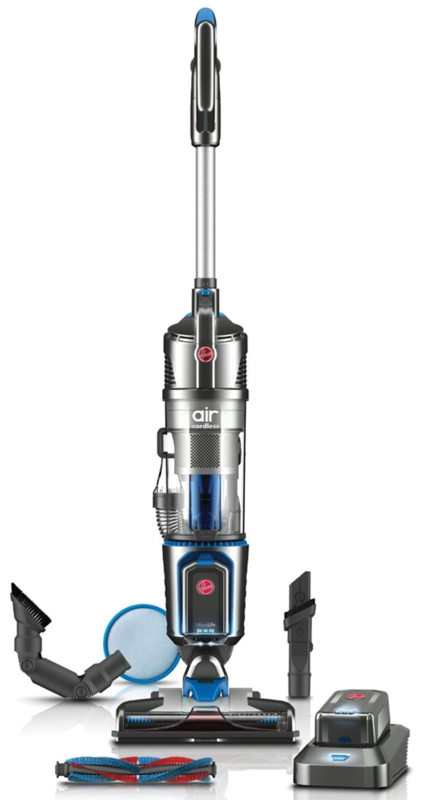 Today’s Amazon Deal of the Day is 50% OFF this Hoover WindTunnel Bagless Vacuum. It’s on sale til midnight for $65 ($129.99 reg) with FREE Shipping included. This is one of the Top-Rated Upright Vacuum Cleaners on Amazon with 6,052 customer reviews and a 4 out of 5 Star Rating. Read the reviews to see what customers are saying about it. 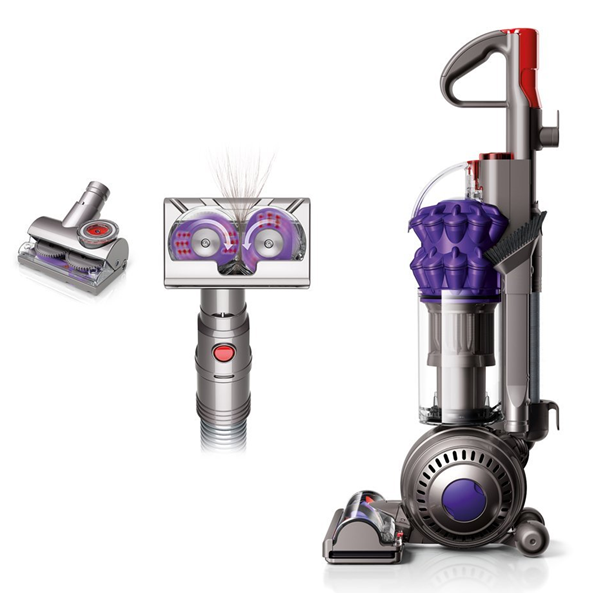 I LOVE that it has a super long retractable power cord and upholstery attachment for pet hair!